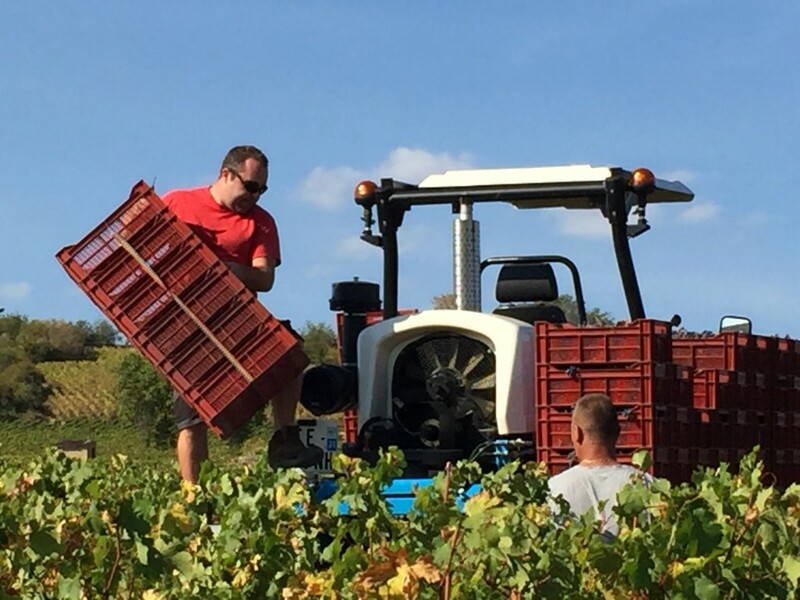 The 2017 Burgundy Briefing Vintage Report is an in-depth assessment of the 2016 vintage on the Côte d’Or. Nightmare beginning, fairytale end. The memory of the devastating April frost will recede as delightful, medium bodied reds with juicy cherry fruit and supple tannins spread welcome cheer. 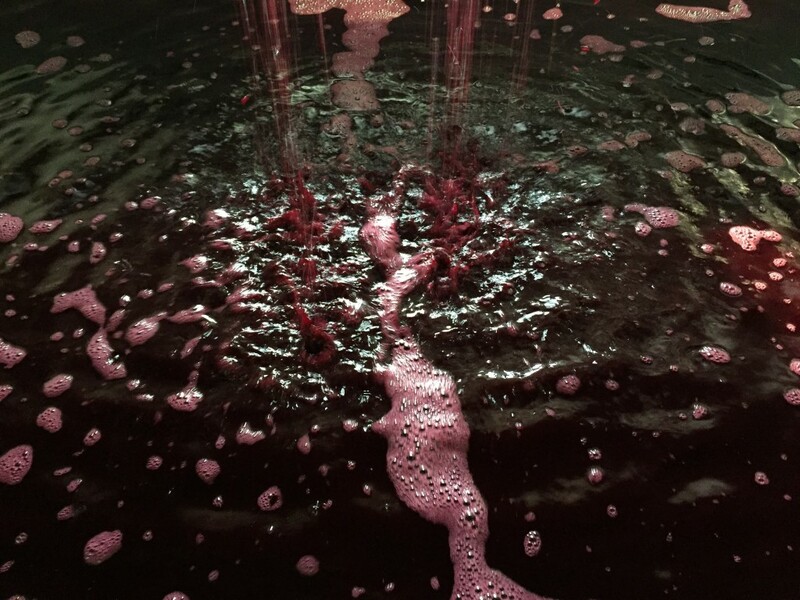 The 2016 produced very digestible reds. Pinot as we like it. 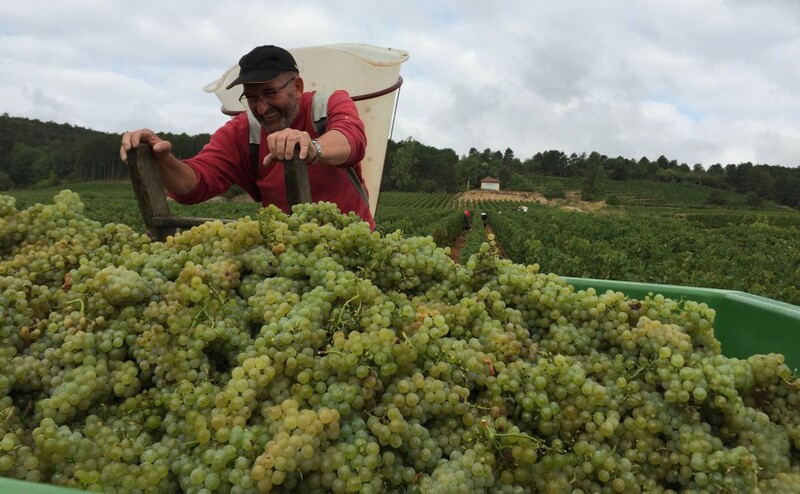 The whites are ripe, but not rich & are more restrained than 2015. Volumes are tiny and style, in the most damaged places, deviates to ‘strong’ whites and more concentrated reds. There are two comprehensive vintage reports, one for red wine another for white, which follow a similar format. They include plenty of contributions from the growers and hence cover fifty pages, however I begin with a few key facts to summarise. The bulk of the report consists of 275 pages of tasting notes with introductions to the 102 visits to domaines and a few negocians. (55 visits for red and 47 for white). 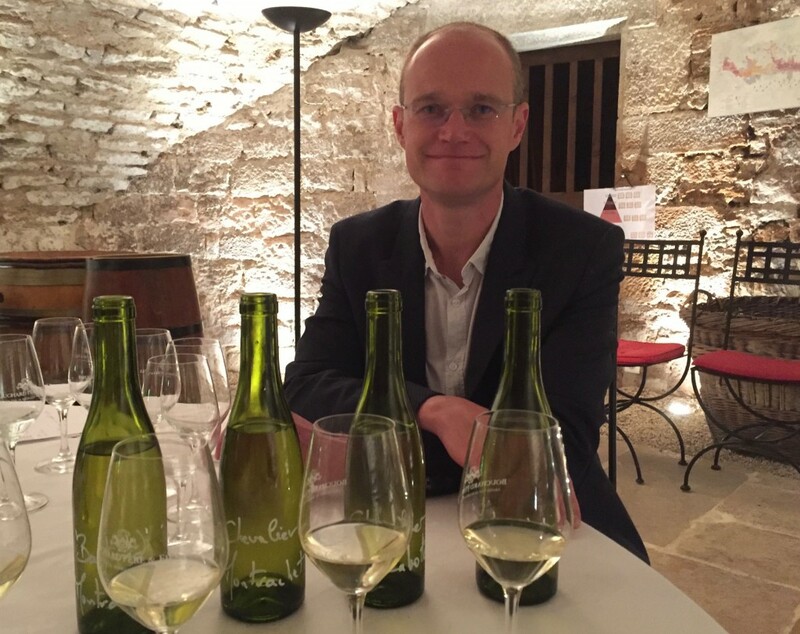 Last year I experimented with scoring wines wines out of 100, but find marking out of 20 offers more scope at the upper end and works better for the calibre of wines at the Burgundy domaines I visit. (I have supplied a table for an approximate conversion to 100.) An asterisk marks wines which stood out in each cellar. In addition to my ‘hit list’ of favourite wines of the vintage, I have grouped a selection of favourite wines to serve with meals; from everyday meals to special occasions. I have suggested a few terroir comparisons from the same domaine – to have some fun with your more adventurous friends who will appreciate the nuances. The Red Collection. Selection of red wines to serve with meals and to lay down. Supper: 8 wines for kitchen suppers and 12 for supper parties with tasting notes and suggestions for comparing wines from the same domaine, but from different terroir. These are relatively reasonably priced wines. Dinner party: Elegant/mineral collection (4 wines). Gorgeous fruit & supple texture (4 wines). Fuller body (3 wines). A bit cold and strict (3 wines). The White Collection. Selection of white wines to serve with food. Supper: Ten wines for a ‘kitchen supper’ and 6 for a ‘supper party’. Dinner party: 4 collections; Pretty, delicate, pure and high toned; Seven elegant wines; Two ‘full and rounded’ and one straight and powerful. Collectors: Wines to impress; Intensity and finesses; Wines with quiet power. Ten recommendations. As usual In like to taste some flights of past vintage to evaluate how the vintages are maturing. It is such a pleasure to taste older Burgundy in red and white. As a slight departure this year, there are more reds than whites. I made a separate visit in the spring to gather vignerons’ opinions and plenty of information for a detailed introduction to each flight. Additionally I made accompanying films in the vineyard which can be found in the films section of the website. This report can be purchased for £75. It will be emailed as pdfs on receipt of payment via Paypal. If you wish to purchase it by cheque or by bank transfer, please contact me by email. The pdfs are sent manually, so please be patient if you do not receive it immediately, particularly in May, June and October when I am in Burgundy.